Have you ever thought of the ground on which you live as holy ground? If not you might find this podcast encouraging. Transcript of the podcast is copied below as is the video animation referred to in the reflection. One of the first tasks of the parent of the newborn child is to name their baby. A lot of reflection, thought and even debate goes into the process since parents know that a name is important and will be with their child for a life-time. A name signifies an identity, a character, a personality. No longer is the newborn just called “the baby” but is named. And so a dialogue begins that is the greatest journey of faith in the Old Testament. God is calling Moses to lead his people from captivity to freedom, from being persecuted slaves in a strange land, through a journey of many ups and downs, to a land of promise. You might like to with children watch a 7 minute animated video of the entire Moses story at this link. We often refer to the land that Jesus walked as the “Holy Land” and so it is. God instructs Moses: “Remove the sandals from your feet, for the place where you stand is holy ground”. However God in Jesus walks only one land but is alive and present in every land where people acknowledge Him and desire to live fully with Him. 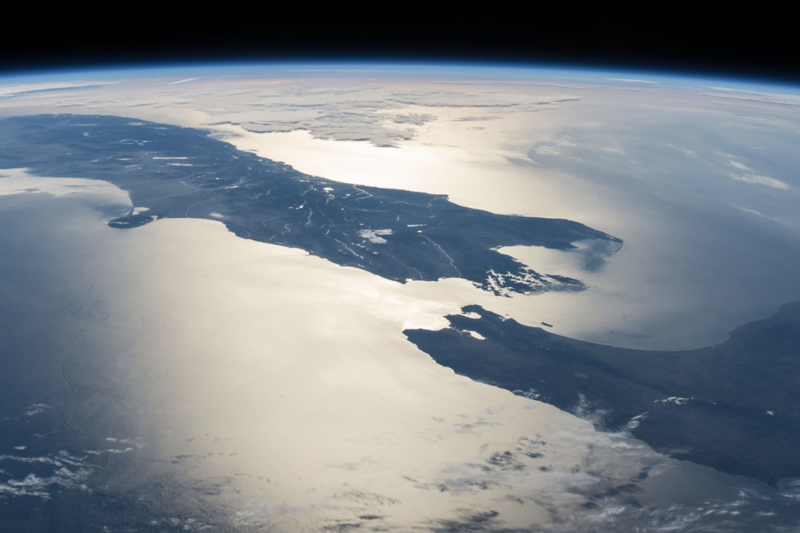 So Jesus is present in Aotearoa New Zealand and in every other land, not so much because God created these lands, but because these countries are places where people speak with Jesus and live in relationship with Him. Our homes, our workplaces and our communities are holy ground when we communicate with Jesus in these places. In these conversations heaven and earth are linked and named holy, that is set apart (at least in that moment) to God for a specific sacred relationship. Throughout the scriptures God communicates with individuals and names or re-names them as a mark of this dedication. God renamed Abram as Abraham, Sarai was renamed Sarah, Jacob became Israel, And in the New Testament Jesus re-named Simon as Peter. Many people travel to stand on the ground where Jesus spoke to Mary, Peter and Zacchaeus. Such pilgrimages have always been a part of our Christian tradition. But they mean nothing unless we are helped to live in daily dialogue with Jesus on our own home ground, the ground on which we walk and work, sleep and wake, succeed and fail, struggle and hope, becomes holy ground. Ground that is holy because this is the spot where we hear the voice of Jesus speaking to us, and where we begin to respond. Take a moment now to be aware of the ground on which you live and work, the place where you have been called to live in relationship with Jesus. Be aware of the hopes and joys, griefs and sorrows of your life today – that is, everything that makes up the ground on which you live today. Now speak to Jesus from this place, and in a moment of stillness and silence listen to his voice. You might have a chance to watch this story of the life of Moses with children so teaching them one of the greatest stories of freedom in human history. 3 Responses to "holy ground"
As a gramdparent, I am not too sure that the graphics are conducive to having a calm, loving mome t with a child. Also the comments below the video clip are not something I would wish to have to explain to a child who read them while watching the video. Too many angry, upset people watch these sites jist to poor scorn on the Bible … not something a devloping mind could cope with, if left alone to watch. An older child may be swayed to believe all these critics … just a thought, through experience. Not all children confide their doubts to their parents before it’s too late to change their minds about doubts planted that the Bible stories are “fairy tales”. There are more doubters on these sites than believers, sadly. Reading this yesterday Fr John, I made a decision to go barefooted through my day. I am aware that it is customary in many cultures including our own Maori whanau, that removing your shoes before entering a home is a sign of respect. Having lived in Northland for many years, this was an ordinary practice, however having moved back to live in Otautahi – Christchurch, this is not so common and I no longer go to take my shoes off when visiting. After your comments yesterday morning, I will resume my removal of my shoes to honour the Holy ground where God is present in the meeting of friends, family and those present in the home.